Local, cross-country or international moving: We do it all. We'll make sure there is someone to help you every step of the way. You take care of the new job, we'll take care of the rest. For close to 60 years we’ve built an unrivaled depth of reliability, connection, and trust with our customers – a trust we will loyally uphold, now and always. Findlay Luxury Moving is continuing the tradition of excellence that has been established by it's corporate serving entity Findlay International. Two elite services, one name: Findlay. Whether you’re moving down the road, across the country, or overseas, your personal and household effects will be handled by our team with the necessary care and attentiveness they deserve. You may not have noticed, but we've been living on your same block for over 55 years. Now we’d like to introduce ourselves to the neighborhood. 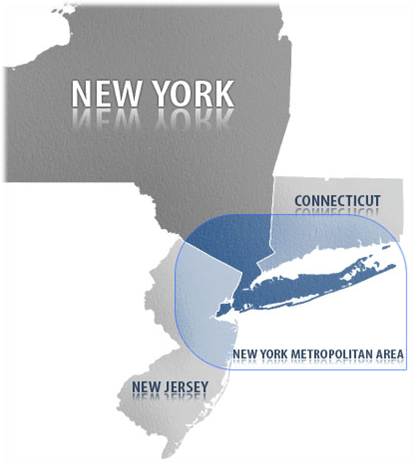 In fact, Findlay serves the entire New York Tri-State region including Manhattan, Westchester, Connecticut, Long Island and New Jersey. We are a part of this community just like you, and we serve all of our clients as we would our own family - with respect, loyalty and integrity. 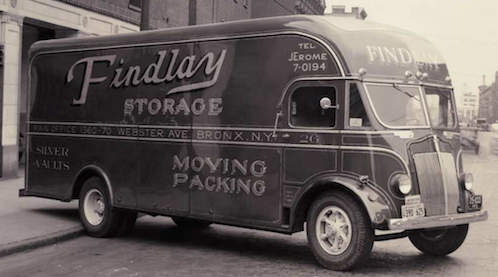 With warehousing facilities located throughout Westchester County, Findlay Luxury Moving specializes in accommodating relocations within the Tri-State region and beyond. Great Experience. The team was professional, accommodating and efficient! Thank you for your help! I had a great experience. All of the Findlay staff were so accommodating and easy to work with. They helped keep the stress of moving to a minimum! Jeff and his team were unbelievable in navigating through the process. I can’t tell you how nice it was not to stress over this event! In business for nearly 60 years. Used by top companies to relocate their executives worldwide.